All Windsor Hills homes currently listed for sale in Windsor Hills as of 04/26/2019 are shown below. You can change the search criteria at any time by pressing the 'Change Search' button below. If you have any questions or you would like more information about any Windsor Hills homes for sale or other Windsor Hills real estate, please contact us and one of our knowledgeable Windsor Hills REALTORS® would be pleased to assist you. "Located in the prestigious Windsor Hills, one of Los Angeles most desirable neighborhoods. This contemporary renovated beauty welcomes you to a large bright open Living Room with a Cozy Fireplace, Recessed Lighting, Wood Shutters and Newer Floors. The Spacious Kitchen has Gorgeous Newer Cabinets and Quartz Countertops that opens to a nice Dining Area / Family Room that leads out to a private yard. The Second Floor comes with 2 Bedrooms & 2 Bathrooms, the Master Bedroom has its own relaxing Master Bath with newer Sink, Tub and Shower. The 3rd Bedroom is located downstairs and can also be used as a Guest Quarters or Rental. The 3rd Bedroom includes its own Private Entrance, Kitchen, Bathroom and Living Room. This Home was designed very nicely with a great Open Floor Plan with Newer Windows and HVAC system. Includes Recessed Lighting and Wood Shutters. This truly is a nice renovated home with a nice backyard for your entertainment. This is one you would not want to miss!" "Incredible potential for this home! Home offers 3 bedrooms and 2 baths over 1716 sq. ft. over 5391 sf. lot in Windsor Hills. Living room with cozy fireplace. There is well-maintained hardwood flooring throughout. The backyard is cute, private, and prefect for entertaining. The two-car attached garage gives direct access to your home. 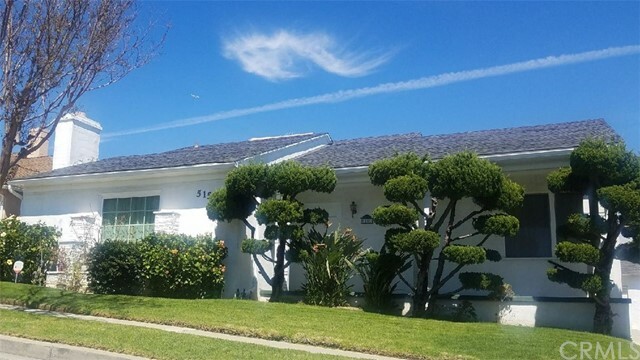 Close to LA Metro, and new Baldwin Hills Kaiser." 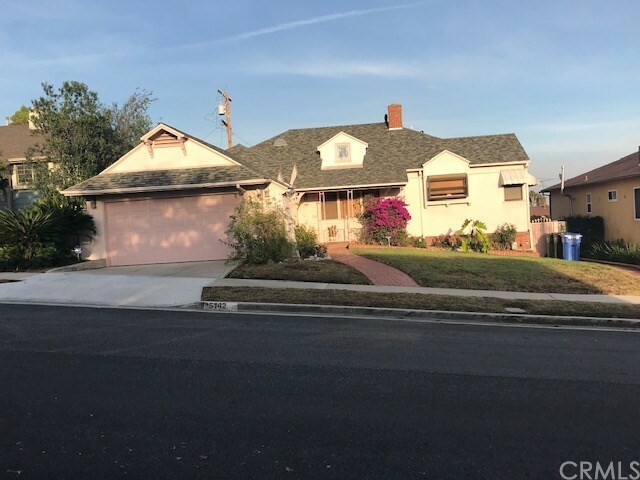 "Lovely traditional home in highly desirable Windsor Hills with 2,206 square feet of living space on a large lot of over 7,200 square feet. Panoramic views of city lights and hillsides. Three bedrooms, four baths. Each downstairs bedroom has its own bath. Extra-large master bedroom and bath make up the entire second floor. The 4th bath is in the cabana area of the poolside patio. Entry foyer, formal living room, formal dining room, and a separate family room off the kitchen with a breakfast bar. Huge pool next to the patio. Detached 2 car garage at the end of a long sweeping driveway that provides parking for 4 additional cars."